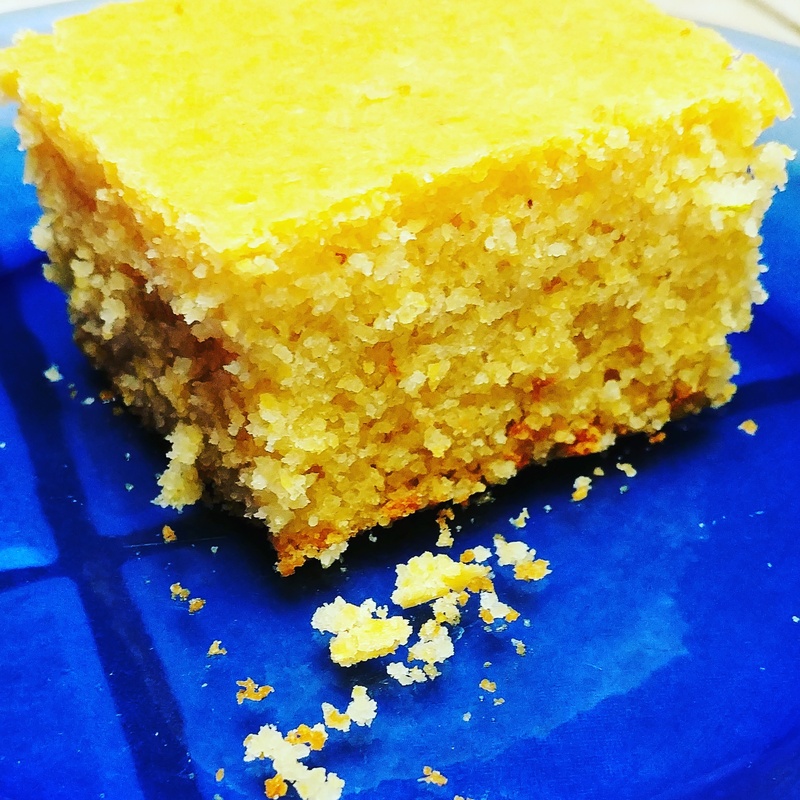 I’ve been making cornbread for years. But, tonight even my hubby said, “whatever you did different you need to keep doing it.” The only different thing I did was used all organic ingredients. It tasted like I remember when I ate it as kid. You know artificial flavors and colors just can’t beat the real thing. I’m adding more and more organic ingredients in my kitchen, even spices. Baby steps………. I’ve used this for many years, but tonight I used all organic ingredients. It was much more flavorful.